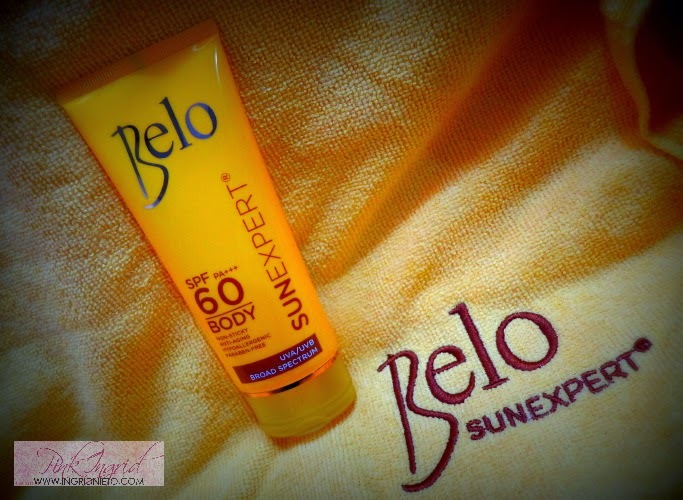 Ready for the sun with Belo Essentials Sun Expert! “A sunblock a day keeps the wrinkles away” says Dra. Vicki Belo. 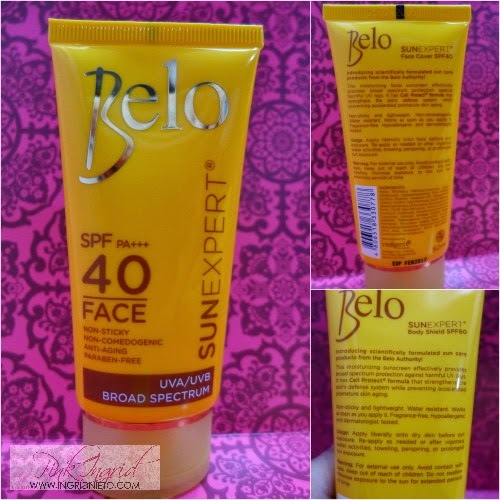 Beauty experts like her, advocate the daily use of sunblock which helps protect skin from the sun’s harmful rays. These harmful rays cause free radicals to form in our skin and these are responsible for cellular damage. Our bodies naturally have collagen and this is what keeps skin soft and supple while we’re young. As we get older, the collagen supply gets lower and this can get aggravated by the free radicals caused by sun damage. 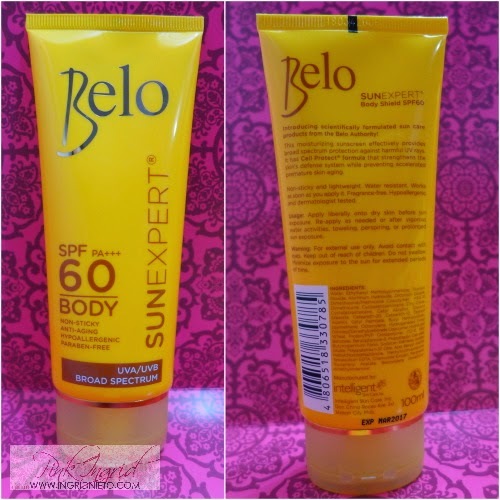 The Belo Essentials SunExpert line makes sure every inch of your body is covered! 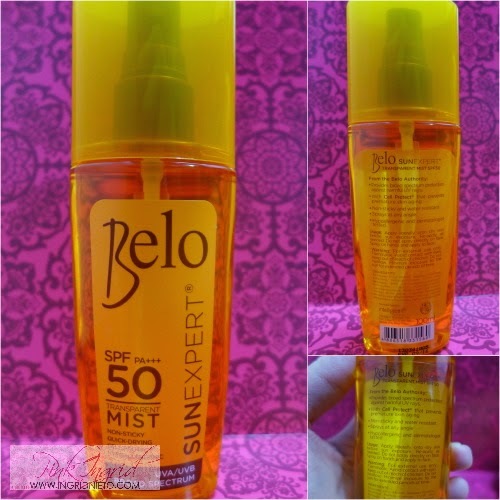 SPF60 for the body, SPF40 for the face and an SPF50 non-sticky mist for those hard to reach places. 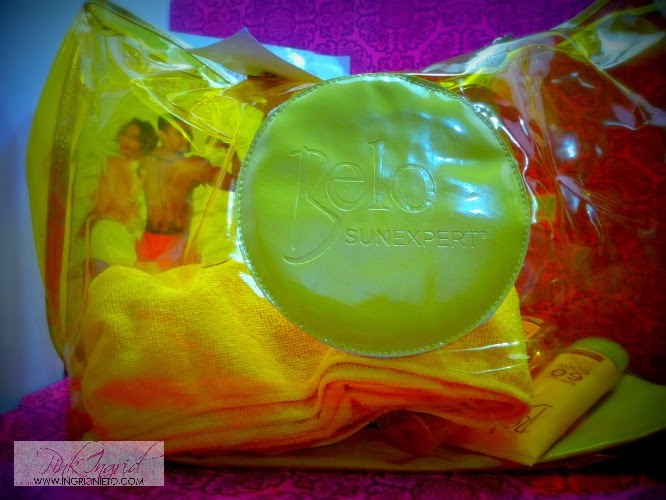 You can try the Belo Essentials SunExpert products by ordering your free samples from Sample Room. If you’re not a member yet, sign-up with your email address and get 100 points to spend on the website. 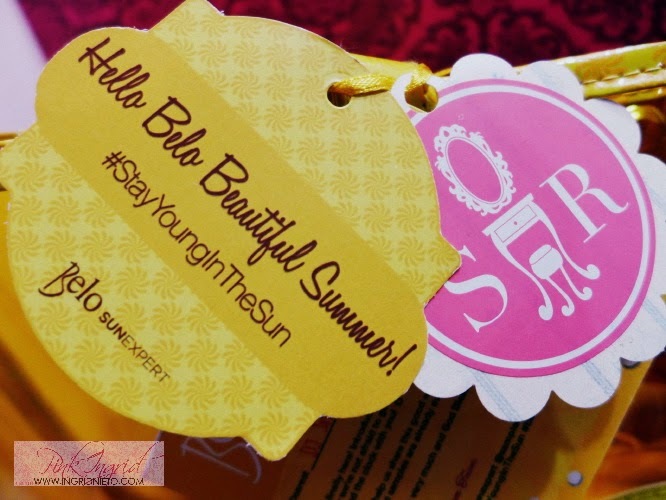 Enjoy summer and #StayYoungInTheSun with Belo Sun Expert.